I seek to bring this experience and passion to the school board to work on changing systems that leave certain communities, families, and teachers out and to invest in long-term transformative change that is student-centered, site-based and teacher-led and that works with communities and families as partners to improve the academic outcomes and opportunities for all of our students. Dr. Cynthia Gonzalez seeks to innovate, empower, and invest in our schools. With her experience in education, she can enact change for our schools and improve the quality of education for our students. Learn why Dr. Gonzalez is the most qualified and passionate educator to lead our schools. Dr. Gonzalez has a mission to make a positive change in our education system. 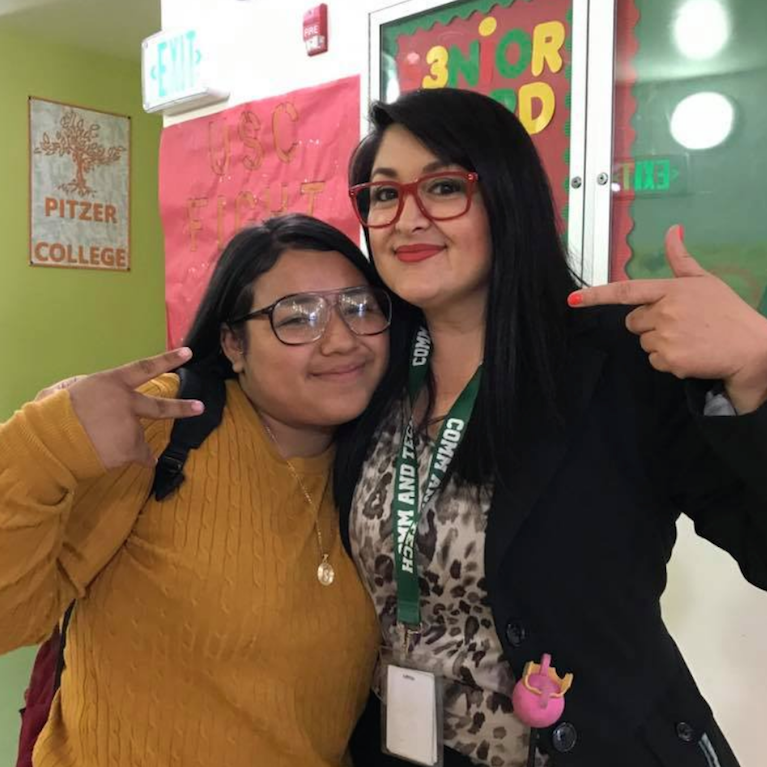 That’s why we are leading a grassroots effort, spearheaded by Dr. Gonzalez, to ensure that voters make the best choice for the LAUSD District 5 Board. Be a part of our campaign and join the movement to reclaim public education. 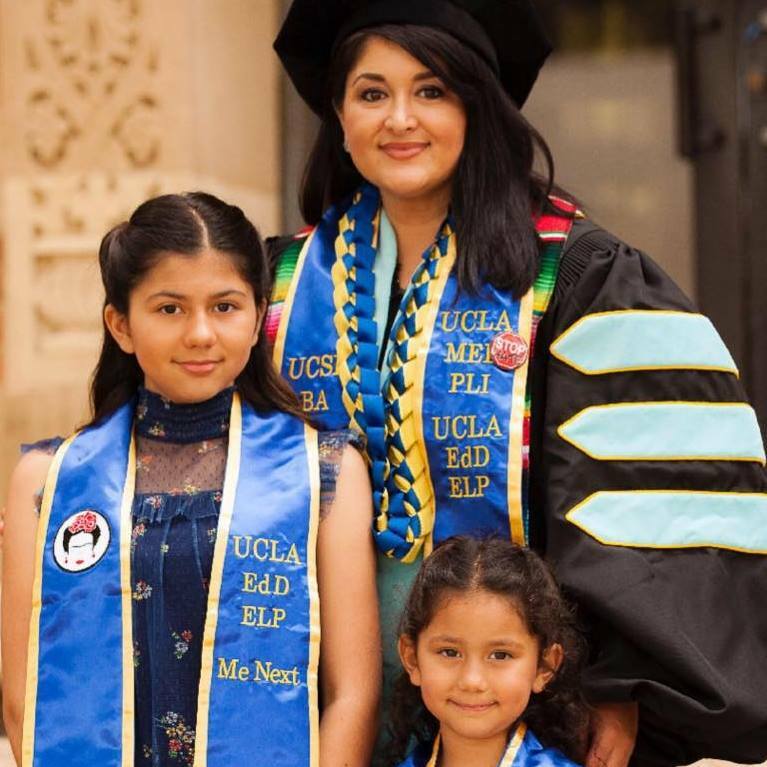 Dr. Gonzalez has built her career in education throughout the Los Angeles Area, which gives her extensive experience in how to properly run our schools and what they need to flourish. Find out about why she is chosen as the best choice by students and teachers. Read more about her qualifications here.